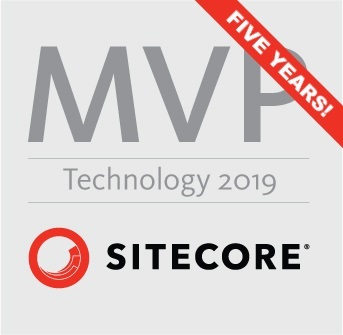 Jeremy is a .Net developer and Sitecore MVP. He first started tinkering with computers in about 1984 when his father brought home an Apple II. Apple Basic lead to Pascal, C, Delphi and eventually C#. He’s currently working as an architect and developer for the Manchester office of digital agency Kagool.